What's the special about this mask? 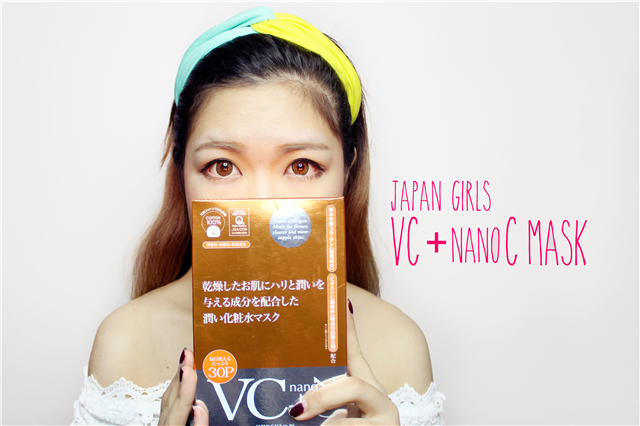 Japan Gals VC+nanoC Mask is a monthly mask. 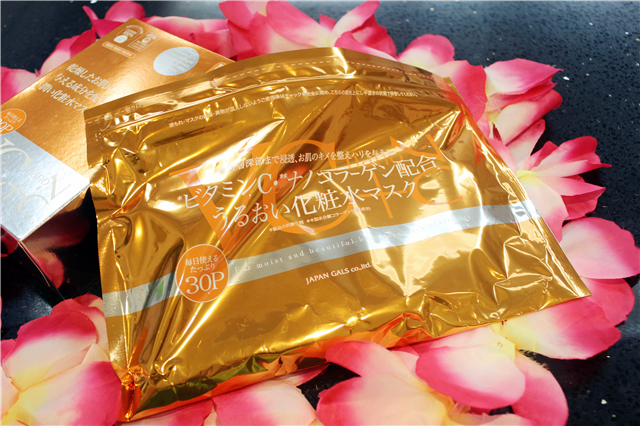 Means this mask can be use everyday without feeling burden yet mild and gentle enough to our skin because we all know that a normal piece of mask actually can't be use everyday. 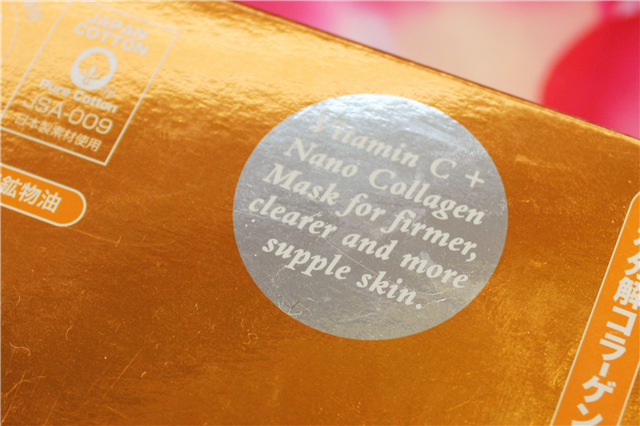 Nano Collagen helps to reaches deep the lotion into skin. 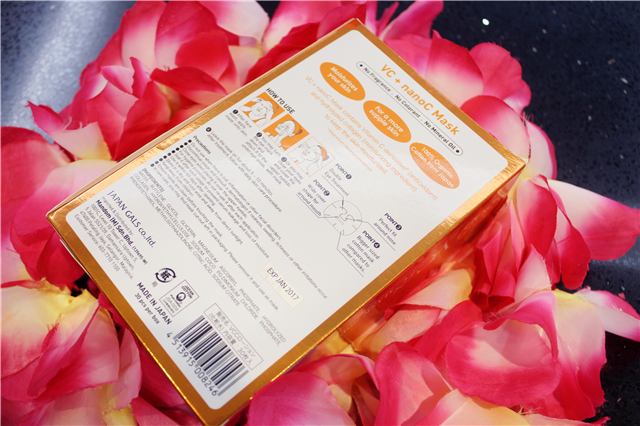 Japan Gals VC+nanoC Mask contains 30 pieces in a pack. Can be use daily or every other day. Gently reminder: 'Once open, this mask has to be finish within two months' or else it might oxidization. 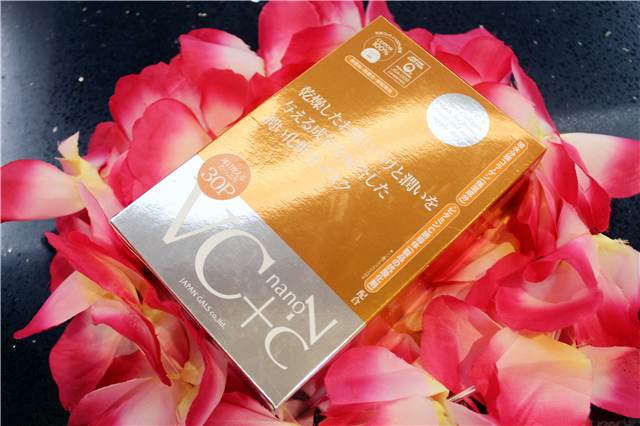 Japan Gals VC+nanoC Mask contains Vitamin C derivative* (antioxidant) and hydrolyzed collagen (moisturizing ingredient) to keep the skin moisturized, firmer, clearer and suppler skin. 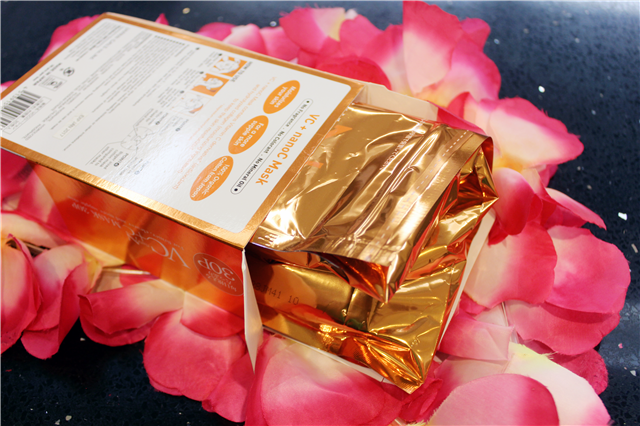 The anti-aging formula contains Vitamin C that helps prevent the formation of dark spots and freckles due to sunburn. 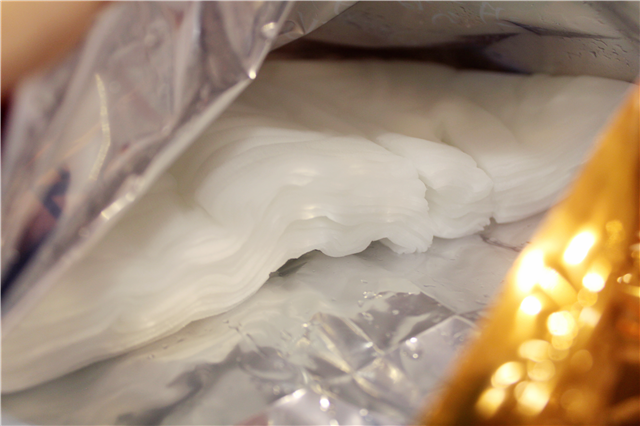 The Nano-sized collagen helps to create more collagen that drives deeply into the skin for wrinkle treatment and nourishment. 30 pcs in a bag. An eco-friendly idea. Other than that, this mask is also gentle enough for eyes. 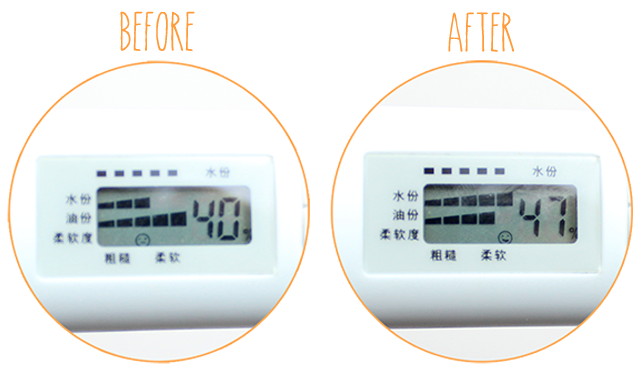 Turn down the eye mask for deeply eyebag moisturized and anti-aging or cover the upper eyelid for relaxing, anti-aging and moisturized effect. The beauty lotion won't make the eyes feel tingling yet it helps to soothing your eyes area with a light of cooling sensation. - After wash your face, apply mask onto your face. you may close your eyes and cover the upper eyelids with mask. 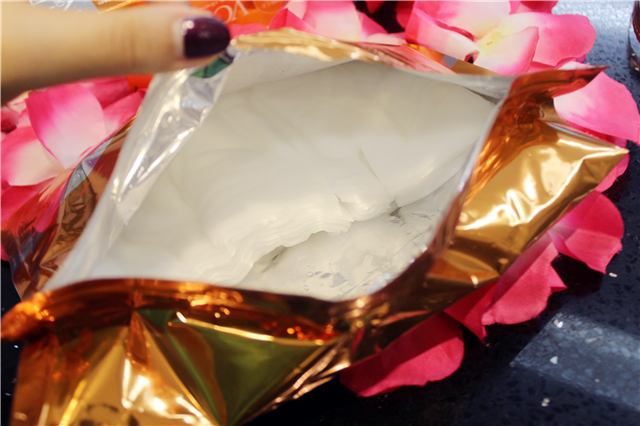 - Leave the mask on for about 5-10 minutes. -After treatment, follow daily skin care procedure. Hi babe. I tried the mask, there's tinge of warmness around e mouth area. Any similar experience? After using the mask, do I have to wash my face again? ?